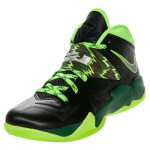 Following the European release from last week, the newest member of the Nike Soldier series is now available at nikestore.com in the U.S. 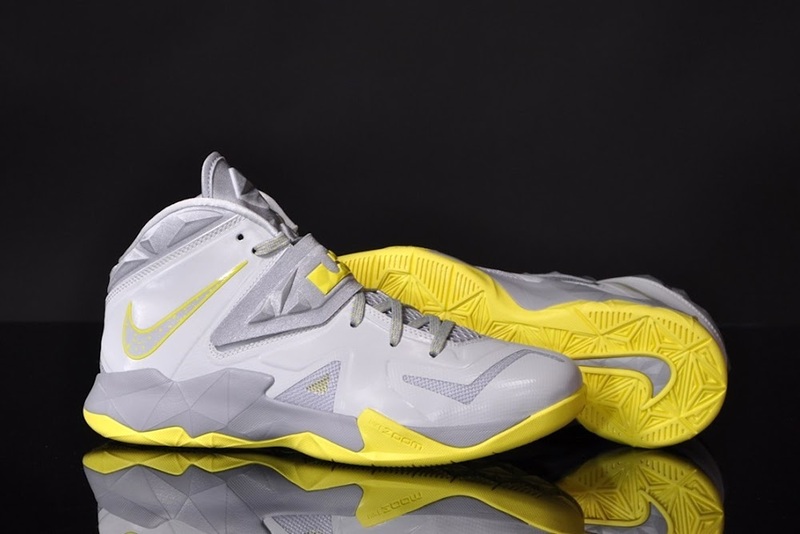 Both colorways… the presented below Pure Platinum/Wolf Grey-Sonic Yellow and the White/University Red-Black are up for grabs online for $125. 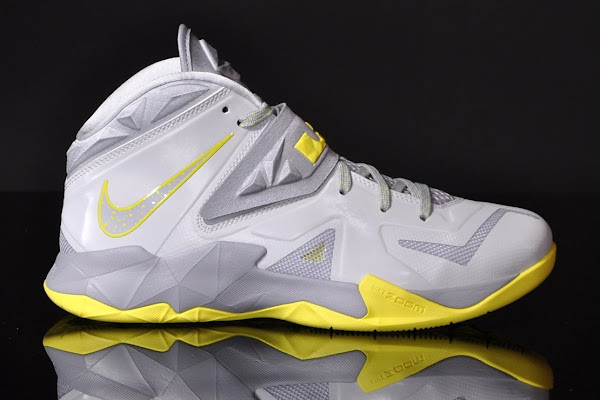 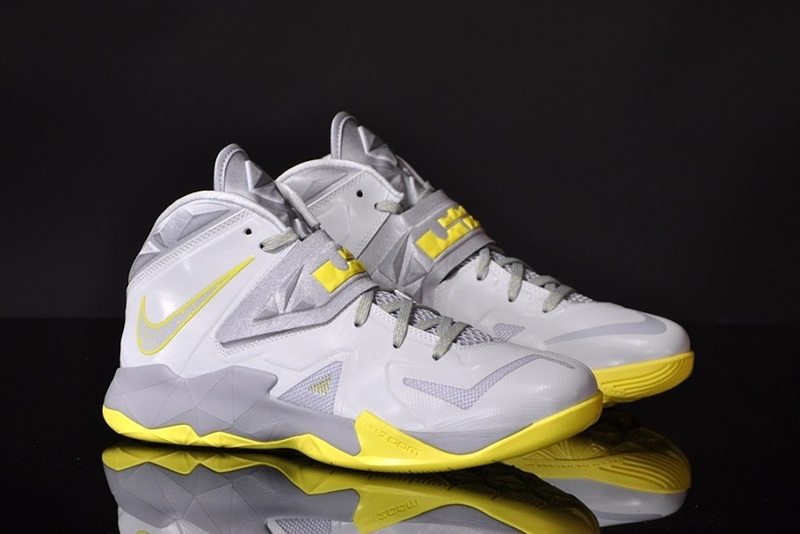 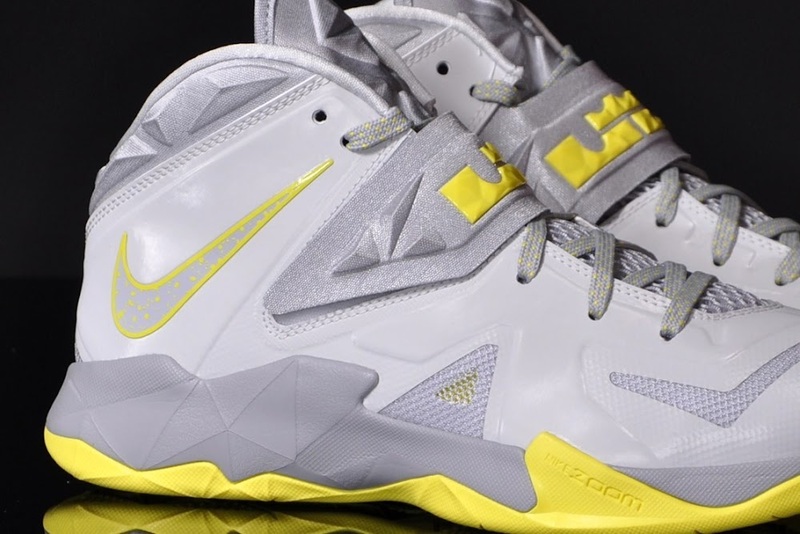 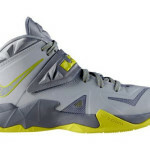 Nike has kept the Zoom Soldier VII drop a secret and didn’t announce it the usual way via Twitter, Facebook etc. 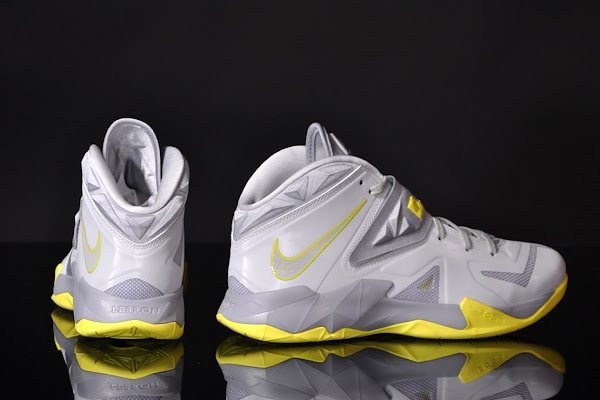 They also quietly increased the retail price from $120 for the Soldier 6 to $125 for the Soldier 7 (previous models Soldier 1-5 cost $110). 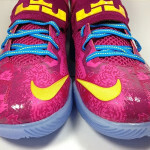 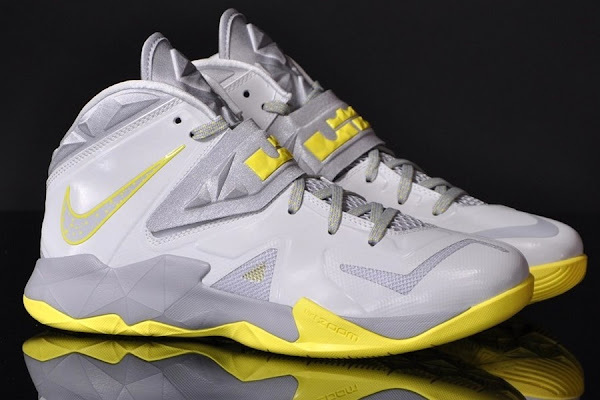 LeBron’s latest team shoe features a Hyperfuse upper for reduced weight with a signature midfoot strap for lockdown. 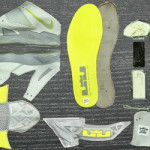 The cushioning setup has stayed the same as the Zoom Air sole makes a return.